This 120 bed hospital has 4.000 kW of cooling capacity with 3 chillers serving the building. Indoor area of 27.000 m². 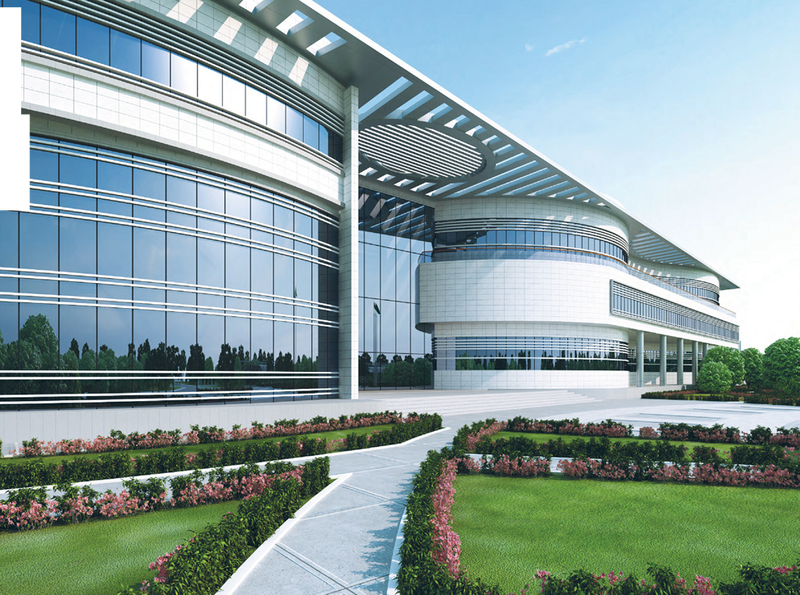 This project was completed and opened along with Ashgabat Research Center.